HIIT has a reputation of being short, intense workouts that are good for only burning fat. But HIIT can be used for so much more than just helping you lose some unwanted weight. Here we apply HIIT to four of the most common workout goals in fitness for the everyday person. High intensity interval training, when broken down into it’s basic components, is just interval workouts of interchanging periods of intensity. The goal of a HIIT workout is to create a period of intense work followed by a period of rest or less intense work. By nature, HIIT workouts are short. Imagine packing a 45 minute jog into a twenty minute routine. We can hear the fat burning already. But HIIT can go beyond the single goal of burning fat. In fact a HIIT workout can be applied to the most common goals that we have come across while exercising and working with clients. HIIT workouts can be applied to these common goals with excellent results. 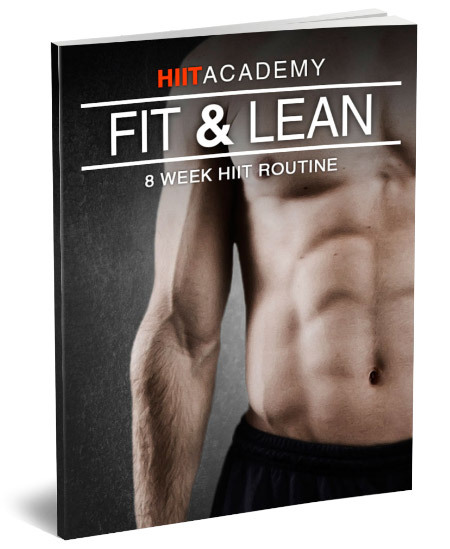 Below you will find our approach to each goal and how HIIT applies. Non-HIIT Method: You may find yourself on the treadmill trying to sweat off the weight. Often times, this will be the machine that you will spend most of your time on at the gym. A common misconception is that the amount of time spent running will mean more weight will be lost. Although this is a method for weight loss it’s not necessarily the best one. HIIT Option: Using HIIT to lose weight is an excellent strategy. If this is your goal then one of the best ways to go about it would be to start incorporating HIIT workouts into your regimen. 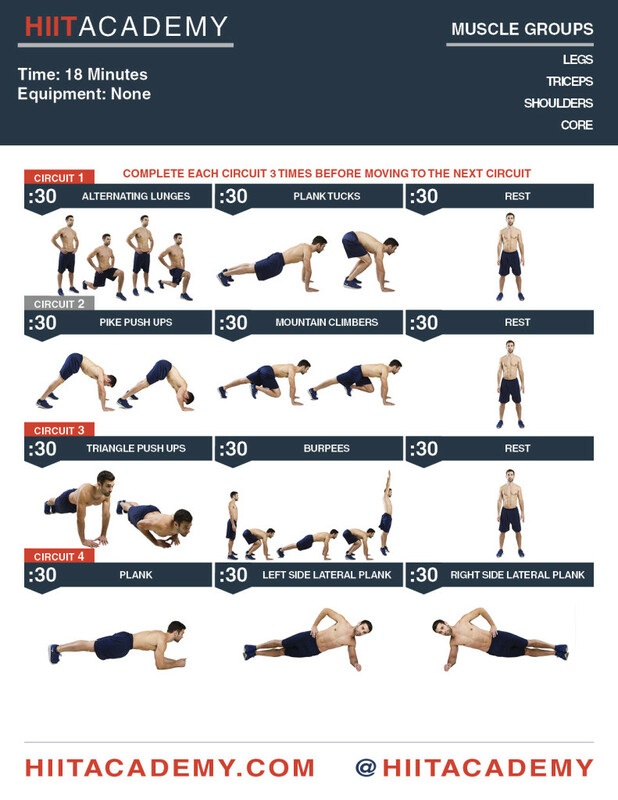 You can start by adding simple cardio exercises at the end of your sets to help spike the heart rate. 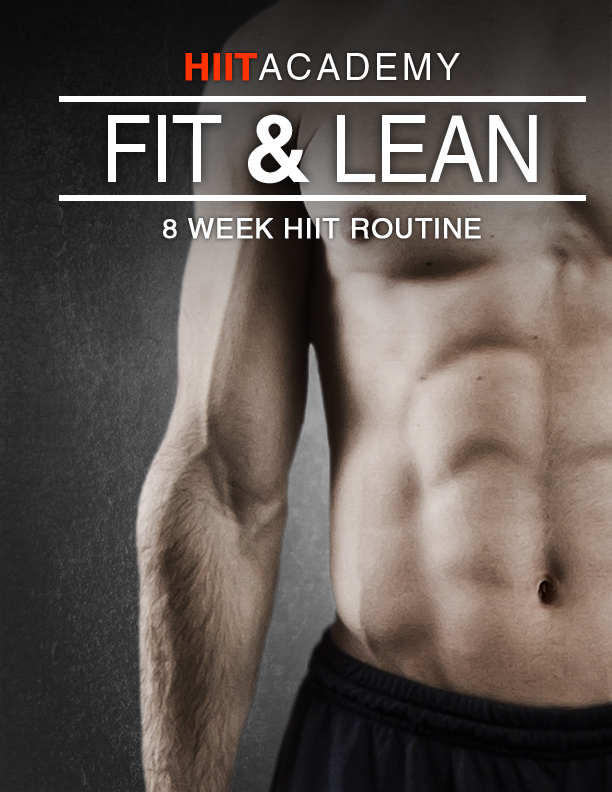 Or you can get on a HIIT program to save you time in the gym. Just by adding cardio moves to your normal routine, such as mountain climbers or burpees, will help you reach higher levels of intensity, a lose weight at a much more rapid rate. Non-HIIT Method: The common approach is to just Run. Run for as long as you can. More than likely it’s a jog, but the common approach is to just run. 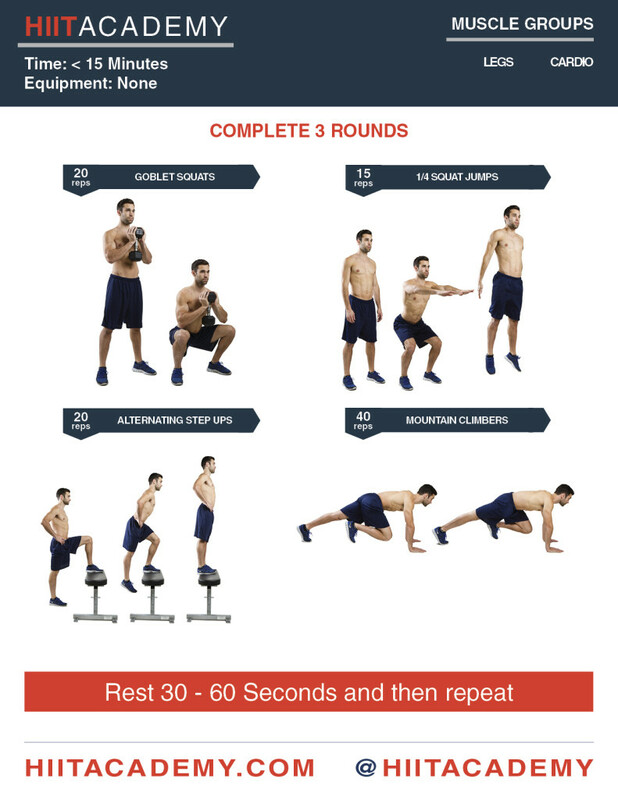 HIIT Method: As counterintuitive as may think it is, you do not have to increase your distance and time spent running to increase your endurance. Perform shorter HIIT workouts for your cardio sessions. Try performing alternating intervals of sprints and rest or slow jogging here. It may be best to start with a 10 – 15 minute HIIT protocol. Although you are not running farther distances or for long periods of time you are increasing your anaerobic capacity. This will lead to a higher level of endurance. Plus, If you are a distance runner, or marathoner, you’ll see the benefits of being able to run faster and stronger for longer distances. 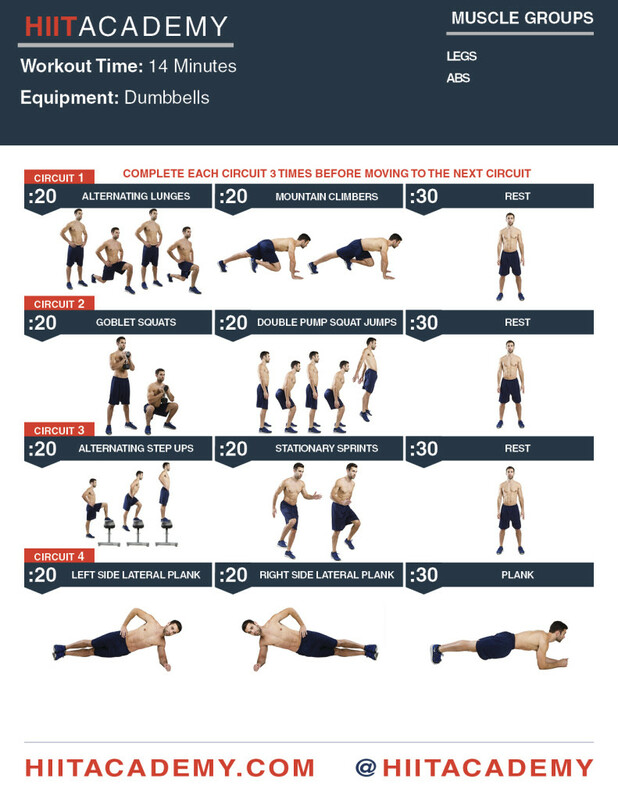 Non-HIIT Method: There are many ways to build strength without doing HIIT. Often times it revolves around doing a ton of sets, ultimately trying to achieve a higher single rep max for a given exercise. A common approach to achieving this goal is to start your sets at a low weight and work up to a heavier weight, where only a few repetitions are performed. The amount of time spent near your max, and ultimately gaining strength, is very little and results in a lot of wasted time. This can take months to see incremental improvement. HIIT Method: HIIT for strength can result in serious gains because you are spending more time working near your single rep max. Instead of spending time counting sets that build up to heavier weight, let’s say 80% of your maximum, you start at that weight and spend more time building the strength necessary to get stronger. Your are building up the same anaerobic capacity that you would in HIIT endurance training. This results in having more explosive energy for your single rep max out for a given exercise. When approaching a strength HIIT workout keep you reps low, your weight between 60% – 80%, and work in short burst raising your heart rate and the intensity. 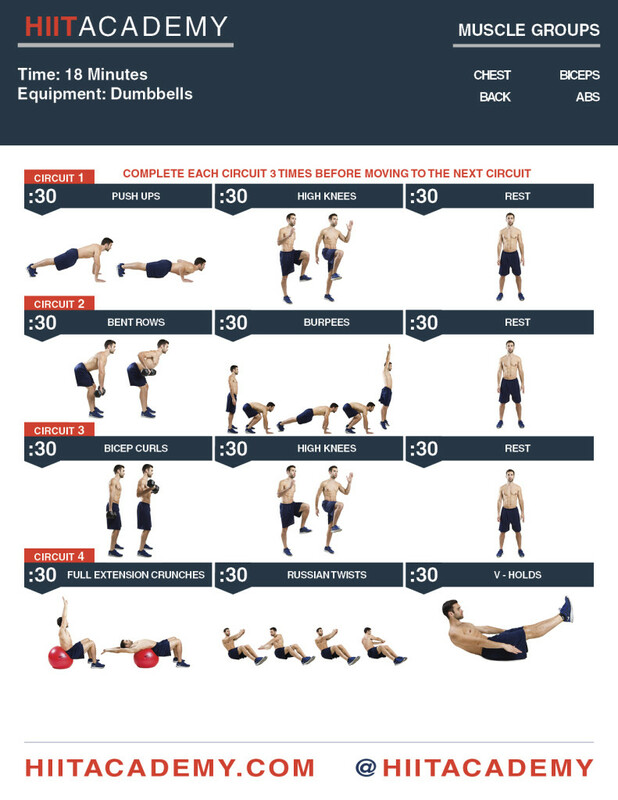 A set can look like 4 to 6 rounds of 4 to 6 reps. At the end of a set your heart rate will definitely start to peak. You’ll rest until your heart rate comes back down to about 120 bpm. Then you’ll do another set. Non-HIIT Method: The common approach to to burning fat is similar to losing weight. You may find yourself running on a treadmill or just doing any sort of cardio. But running for fat loss doesn’t always result in most fat loss possible. 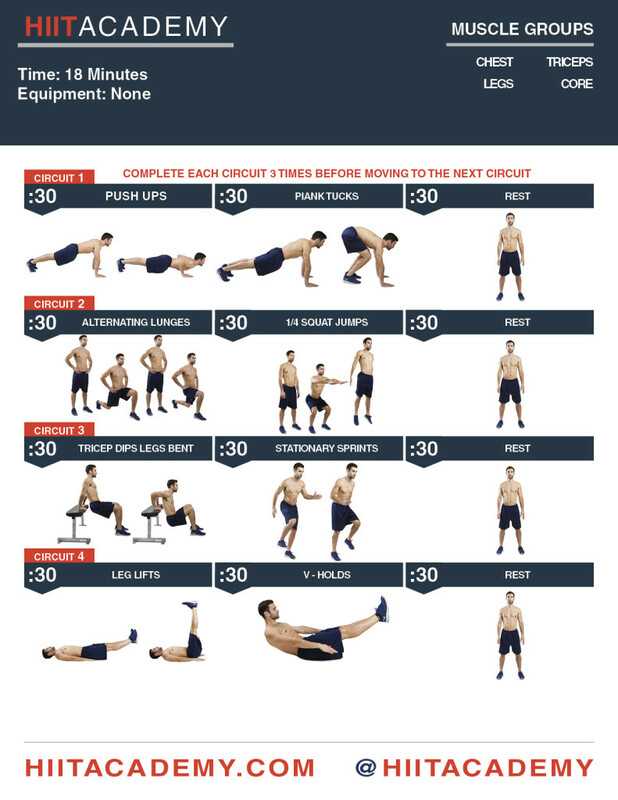 HIIT Method: Burning fat using HIIT is one of the primary reasons that you would do a HIIT workout. To torch the most fat you should increase the intensity of the workout by manipulating your rest time. As your endurance goes up over time you will also need to increase the resistance of your HIIT workout to maintain intensity. The beauty of HIIT workouts is that you will tap into the desired state of EPOC, which is also known as afterburn. Get there by incorporating HIIT workouts such as a tabata protocol or do a combination of cardio and weight exercises in timed intervals. If you are a beginner it will be a good idea to start with a decent amount of rest and decrease the rest intervals to keep pushing yourself. Start at a minute rest then work your way down to 30 seconds or less. Once you figure out your goal think about using a HIIT approach to get to your goal faster. If anything, a HIIT workout can give you a nice break from your normal routine and a little bit of creativity the next time you go to the gym.